CNBC's global business programme brings the business and investing world together. CNBC's global business programme brings the business and investing world together. Each weekday Julia Chatterley，Wilfred Frost and Seema Mody consider the business stories that have global significance. 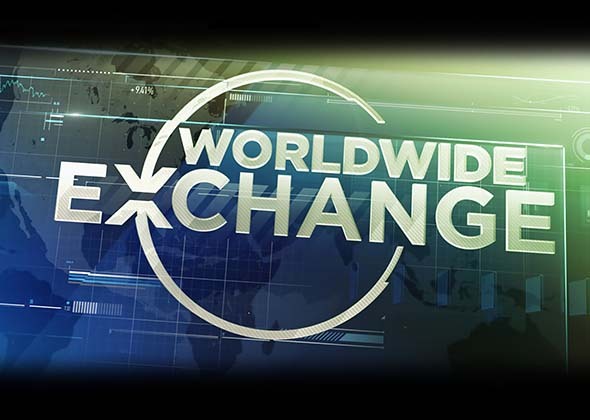 With reports from CNBC's correspondents from around the world，Worldwide Exchange delivers essential，actionable information for any investor，anywhere who wants to be part of a global business conversation.